Hey all, it’s me! 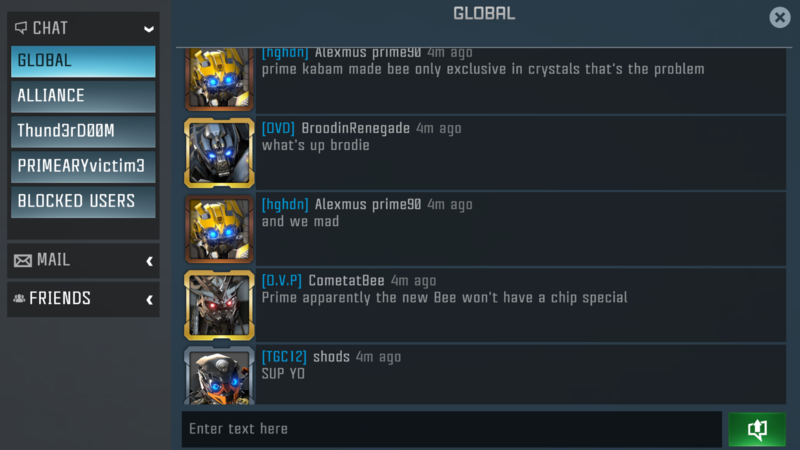 So, they’re have been quite a bit of controversy regarding Kabam’s decision to keep Bumblebee exclusive to his own crystal. Now, I don’t want to be the guy to step forth and protest, but I merely speak for everyone else. Like many others, I am not happy with this preposterous direction. It frustrates me as I have been saving my stash of Energon for months now in hopes of G1 Bumblebee joining the fight only to see it wasted on glorified 2* Duplicates. 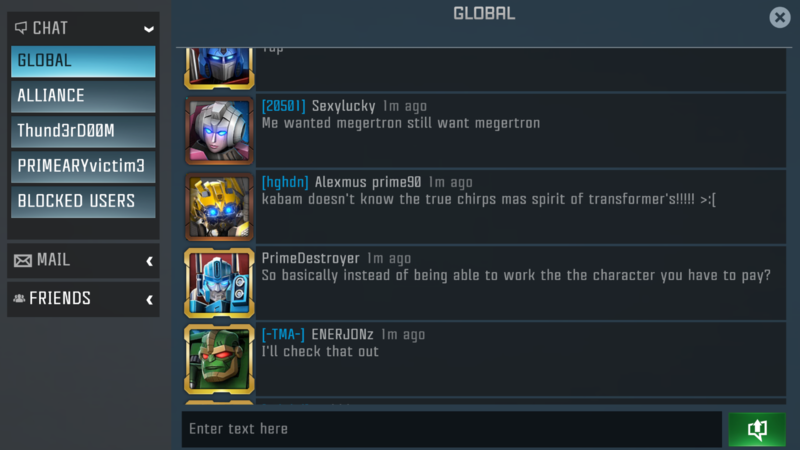 I mean, you get some nice Megatron chips... but still! That’s not the point. The point is, this “holiday gift special” doesn’t feel very jolly to me. It’s scandalous. 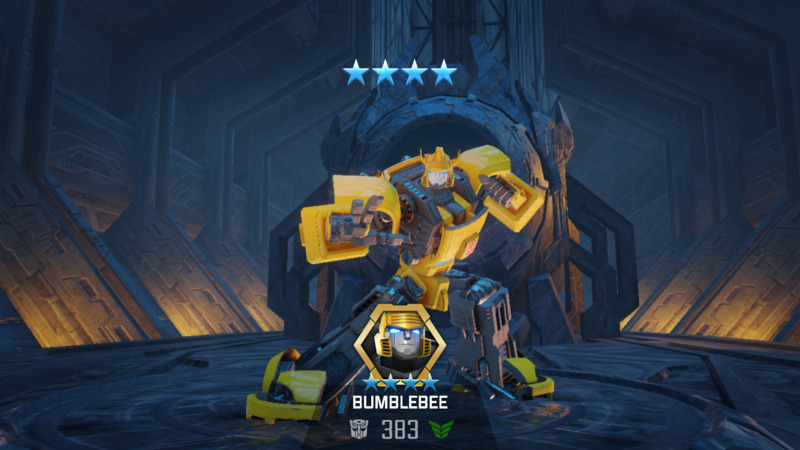 Yeah sure, some people got lucky and managed to pick up their 4* Bumblebee; that’s awesome, lucky you! And there it is; all you need is a little Energon, and a lot of luck. No skill. No ability to earn what what you want. Instead, you must buy for yourself during the most happiest time of the year. A time for love. For joy. For giving. Obviously, I don’t know what you guys got behind the curtains for next month (my guess is Optimus Primal), but maybe we could alter things a little bit, yeah? Bumblebee, as he deserves, should get a 2-week Chip event. 3* chips will remain at 10,000 while 4* chips will be reduced down to 60,000. This way, players will have an arguably fair chance at obtaining Bumblebee should they wish. And if you ask me, it’s better than our current circumstance. Anyway, one bot per month is not enough. Although exclusive crystal may seem unfair but remember, so is life. 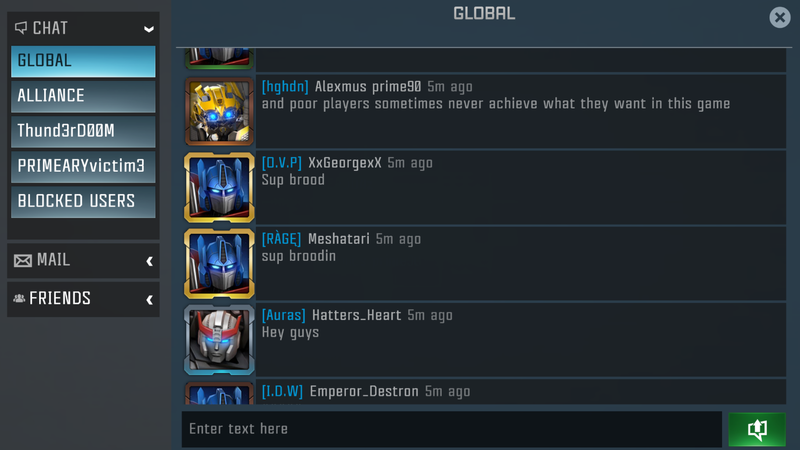 I actually like Kabam's way of stepping up the introduction of new bots after the monthly featured decision (which itself upset a lot of ppl). Anything can change, one day G1 Bee may hit the normal pool. Bumblebee is a little different than our usual Bot releases. He will only be available in Crystals, and will remain exclusive to this Crystal for the foreseeable future. This might change at some point, but for now, don't miss your chance to add the scrappy young Scout to your Roster! 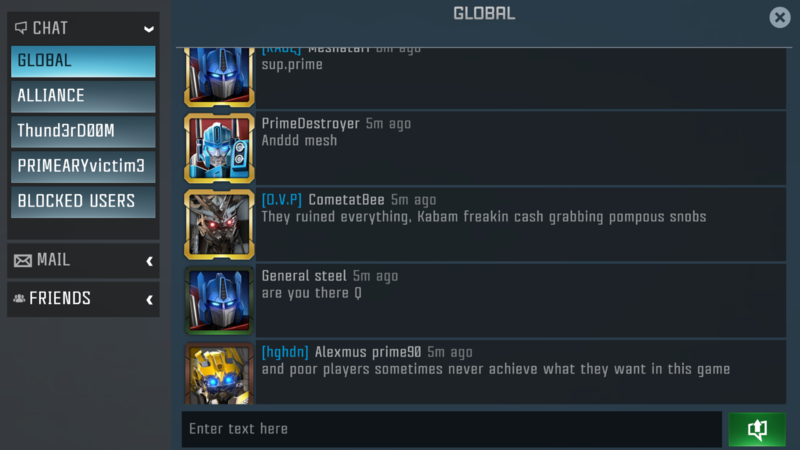 Unlike the recent AS map bugs which annoy everyone, I find it hard to argue with Kabam in order to change G1 Bee's availability so soon. Unfortunately this should absolutely not happen now. I'm fine he be released eventually but Bee should not be released any time soon. Admittedly I spent some cash on him, as did others, and if they suddenly make it available you would screw the people that got him just as much as those that didn't. Nice idea, but sorry, 2 weeks is not enough to get 60k without dupes. I've mapped all the chips in the game, 100k is already quite a task without dupes and needs the raid week to even have a chance with like 16-20 raids per day. All this will do is create two impossible 2 week events. I don't like the idea of p2w exclusive bots, it's like the same thing they did with the 3 new mods, unfortunately not enough people spoke up and now they're pushing the envelope further like always. Now it's exclusive bots. They've painted themselves in to a corner with this one bot a month thing. The bee challenge should have had bee chips or something to let people get bee from it. It's like.. "Merry Christmas, here's yet another random loot box to spend money on with an unknown chance of getting what you want." Who's really getting the christmas present here.. us or Kabam? It's only the 3rd Featured Bot month and you all feel entitled? Come on, before Galvatron, any new bot is Crystal Exclusive. 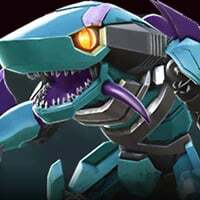 I don't see the problem having a running Free-to-get bot and a holiday exclusive which serves as a teaser but will surely hit the normal pool in the future. Why would they design a bot and make him forgettable? By the way, you get Christmas present from parents and friends. Yeah I'm not really feeling any anger because I read "will not be available in any other featured crystals" to mean he won't be in like... the new optimus crystal next month, with an increased chance to win 3 different 4* bots... he won't ever be one of those 3 bots you have an "increased chance of winning". He'll filter to the premium crystals (and then the usual standard chance in any crystal) eventually. I can only assume if you got too upset you either read that wrong or....? No worry. He isn't even the best Scout.